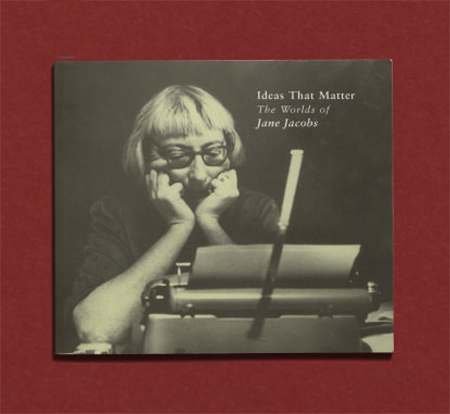 A collection of articles, unpublished texts and interviews make up this intriguing portrait of American journalist and urban critic Jane Jacobs. Not just a review of her work, the book offers a personal glimpse of America between the 1930s and 1970s — the recession of the early 30s, and political and social revolution of ’68 — the backdrop against which Jacobs’ career played out, and the perceptions of whose “cities” she changed forever. The meticulous research of Max Allen narrates the formation of her early career in New York until her migration to Canada, and is accompanied by elegant black and white pictures of her domestic side.